So I spent most of last week working from bed dying slowly and loudly with what has been dubbed ‘that awful dose going round’. 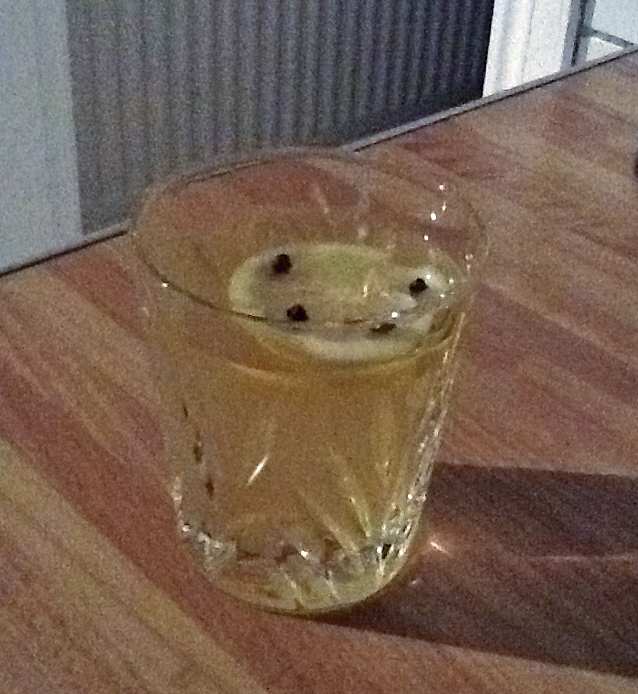 On Wednesday evening my head was completely blocked up and as I am allergic to anything containing pseudoephedrine there was only one thing for it – a medicinal hot whiskey. My dad makes the best ones but given I can’t enjoy one and drive home I had to go it alone and I have to say it worked! The recipe for anyone else suffering from ‘the dose is below. Fill up to near the top with boiling water and stir. 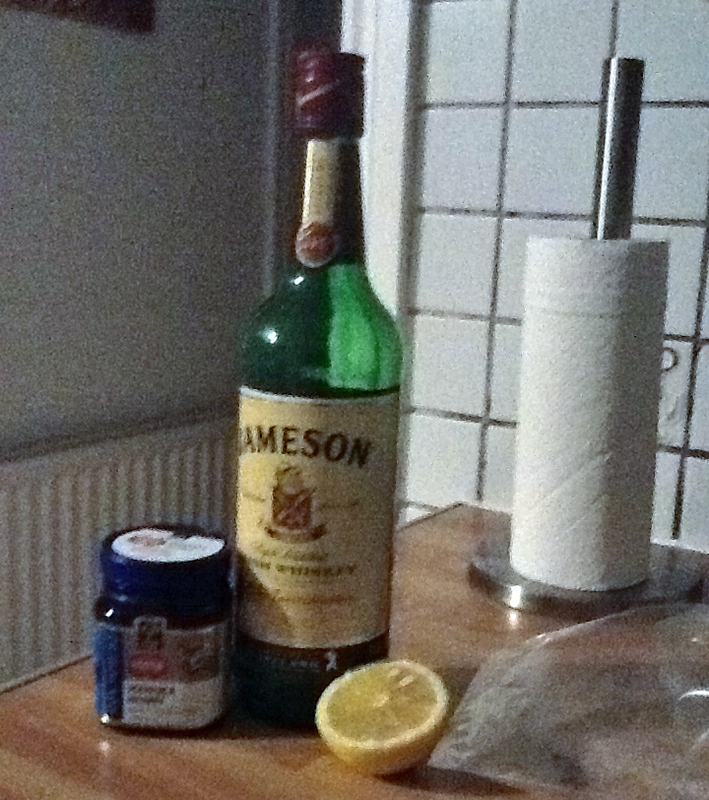 Posted on September 23, 2013, in General and tagged clear your head, cold, cold cures, dose going around, flu, flu cures, hot whiskey, hot whiskey recipe, how to make a hot whiskey, ireland, irish, irish whiskey, jameson, medicinal whiskey, whiskey. Bookmark the permalink. Leave a comment.